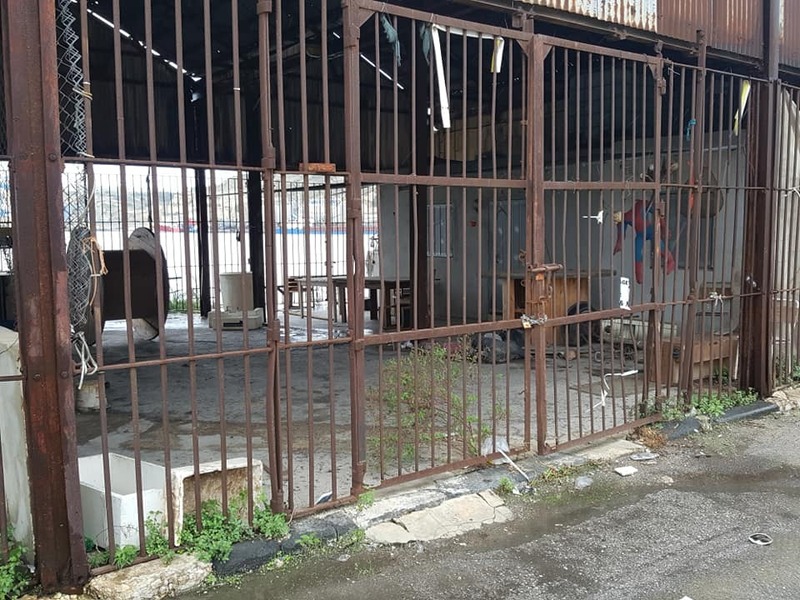 Street View, the Google Maps function allowing users to enjoy a street-level view of almost any area in the world, appears to show Daphne Caruana Galizia’s alleged killers in their hideout. 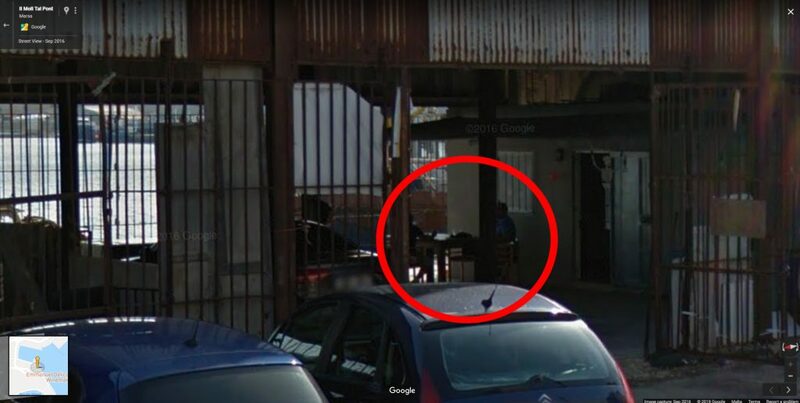 The images, captured by the Google car in September 2016, show two men sitting at a table under the former potato shed in the area of Marsa, where Alfred and George Degiorgio, together with their associate Vince Muscat, were apprehended on December 4, 2017. While the men’s faces are obscured as per Google’s standard privacy procedure, their build suggests that the two individuals may well be the Degiorgio brothers. 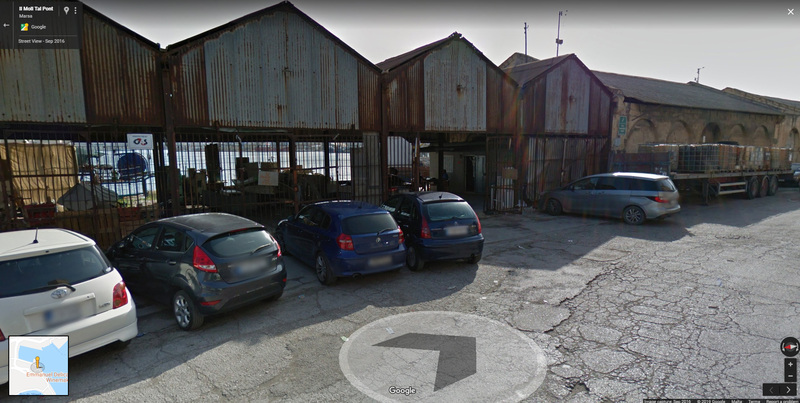 An Audi A4 is also seen parked under the shed. 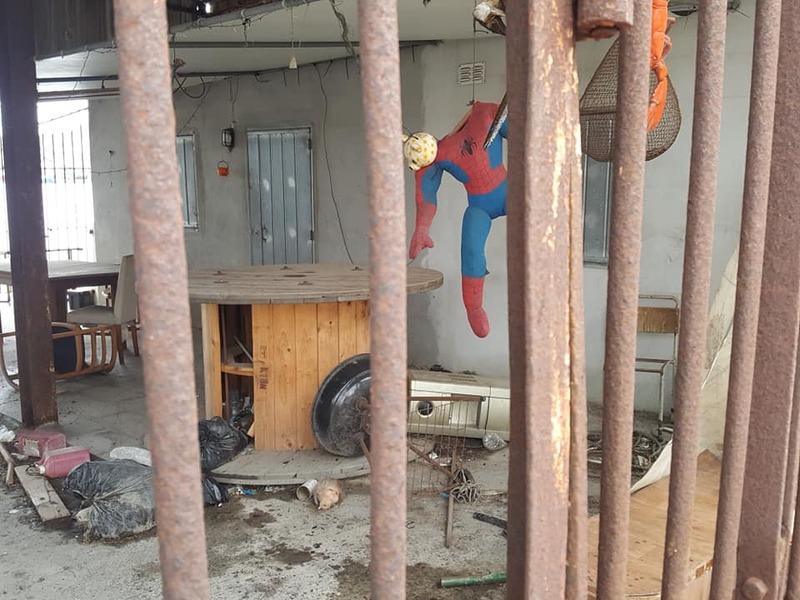 During a court hearing held in July of 2018, Police Inspector Antonovich Muscat had testified that George Degiorgio owned an Audi A4. Brothers Alfred and George Degiorgio, together with Vince Muscat, were captured during a security operation on December 4, 2017. Over a year has passed since the brutal execution of Malta’s foremost investigative journalists. 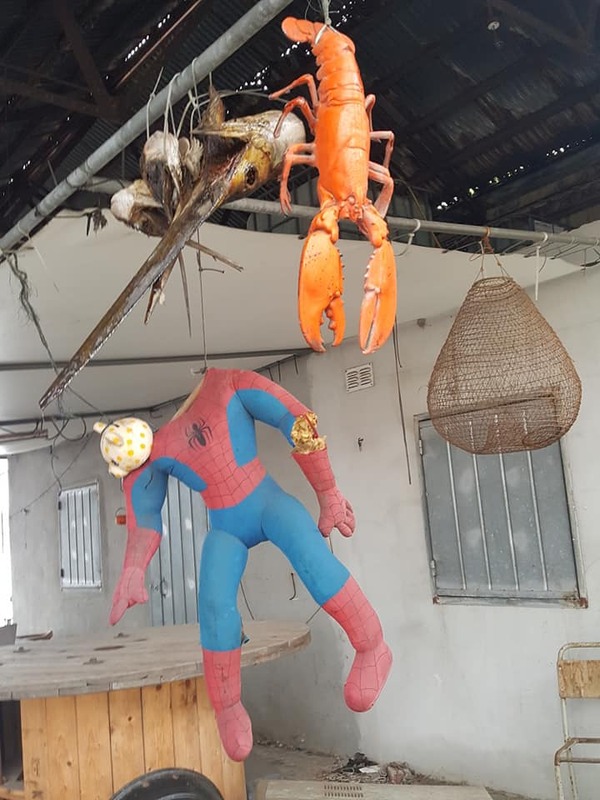 While the three men stand accused of having carried out the assassination, the Maltese authorities have been unable to identify the masterminds behind the hit.